I’ve been thinking a lot lately about the name of my blog and my marketing company (Pink Chai Media). I’ve used the name Pink Chai for over five years now and love it just as much as I did when I started. 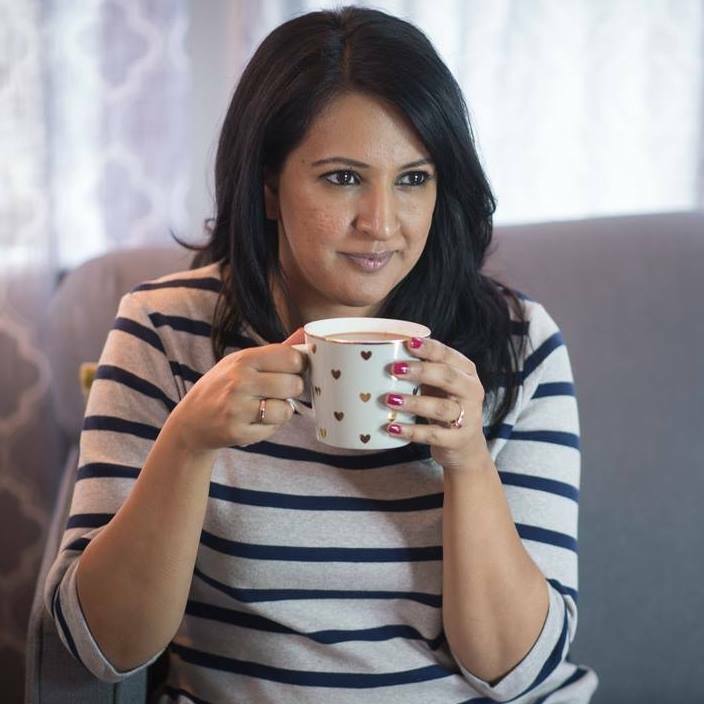 I have however noticed a surge of blog and business names incorporating the word pink or chai in their title in the last two or three years, and some days feel like I’ve gone and named my baby the most overused name in the world. As our business is growing and we are looking down the long road of incorporation and trademarking and all sorts of legal things that scare the heck out of me, I’ve even flirted with the idea of changing my blog name. Because let’s be honest, there are a lot of desi businesses/blogs using the words chai or pink in their name. To be clear, I’m not saying anyone is copying anyone, it’s just a unfortunate marketing mess brought on by our most beloved drink. I thought a lot about it over the last couple of weeks. After all, we spend a lot of time (and some money) marketing our business and the blog, and we want it to be memorable to readers. Plus I’ve always hated being one of many; pink chai, pink tea, pink chai tea…I don’t wan’t to be like everyone else. So just for fun last week I started to brainstorm options, but nothing was working – everything I came up with sucked. 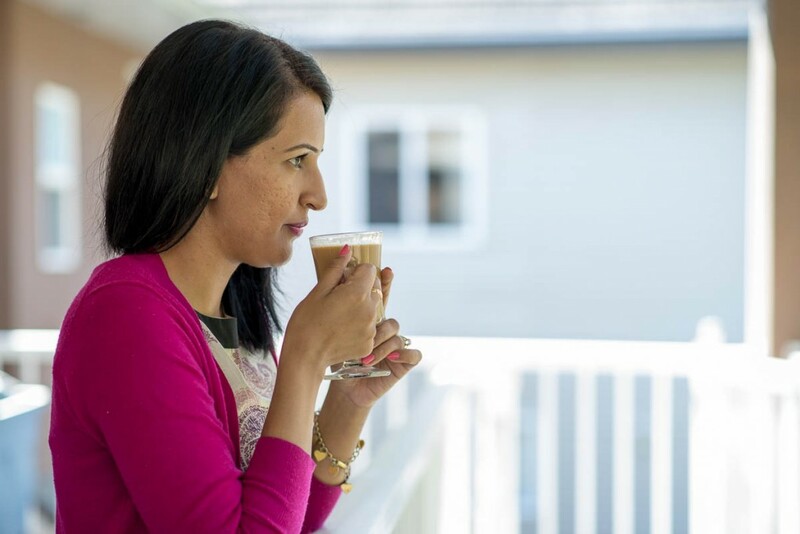 When nothing new was coming to me I started thinking about why I named my blog Pink Chai in the first place. It was February 2011 and I wanted to start a daily outfit blog. I had this crazy idea that people might find my outfits stylish and inspirational. I was on the phone with my friend Lori throwing around ideas for a blog name and I kept saying to her; I know I want the word pink because I love pink so much, and I know I want chai to represent my Indian side, because in February 2011 you could barely find a handful of desi girls online doing outfit posts in North America. After about an hour of back and forth, she said, why don’t you just name it Pink Chai. 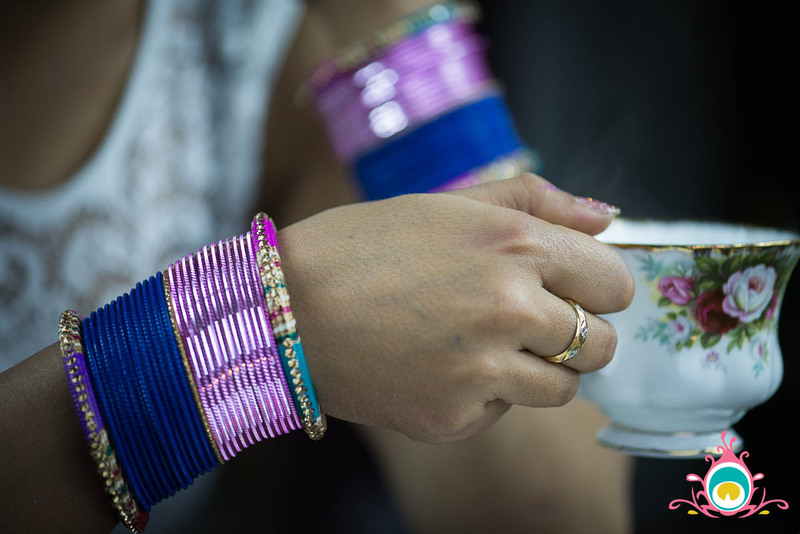 In that moment I was reminded of Gulabi Noon Chai (A Kashmiri drink also referred to as Pink Chai) which I had only once before in Kulu Manali when I was 15 years old – but somehow I still had a flavour memory. Pink Chai is a little sweet, a little salty, and has a hint of rose – that sounds like a girl I know really well. And so it was decided, I would be Pink Chai. I did a search of the Internet and found no blogs at the time using the name pink chai, or pink tea, and only 2 blog/photography sites with a reference to chai in their name – I was really proud of my original idea (and still am). Pink is not just a cute reference for me, it’s a symbol of me. I’m heart-centric, girly to the core, a feminist, a mother, and a generally happy person (oh and 70% of my wardrobe is made up of pink). 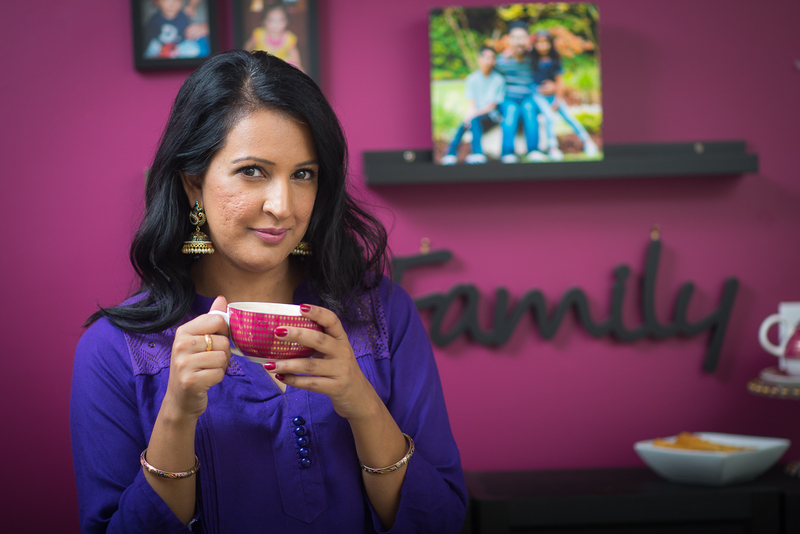 Chai represents my culture, my relationship with my grandparents, my kitchen, and my love of curling up with a good read and a hot cup of chai. So with all that in mind, I’m not going to change my name. But I can’t close this post off without saying; if you are a new blogger or thinking of blogging as a career, please research your name before committing to it, similar names cause confusion for readers and cost us all growth. Awe. Your back story is so sweet. And I’ve had the Kashmiri pink chai at a wedding and I was so surprised by it, especially the salty part but overall it somehow work! And I’m glad tube decided to stick with it. You are the original and shouldn’t have to change it because others are now using similar names. You are so right in suggesting people research their brand names. It does get confusing! I have always loved the name. From the time in Toronto that we tweeted each other at that conference, it’s what I associate with you. It is your online identity. What people know you as. I’m glad you didn’t change it. You were the first.